Sri Kotilingala temple in Muktyala village near Jaggayyapeta town [Jaggaiahpet] is gaining huge popularity these days which is going to house one crore Shiva Lingas within its premises soon. 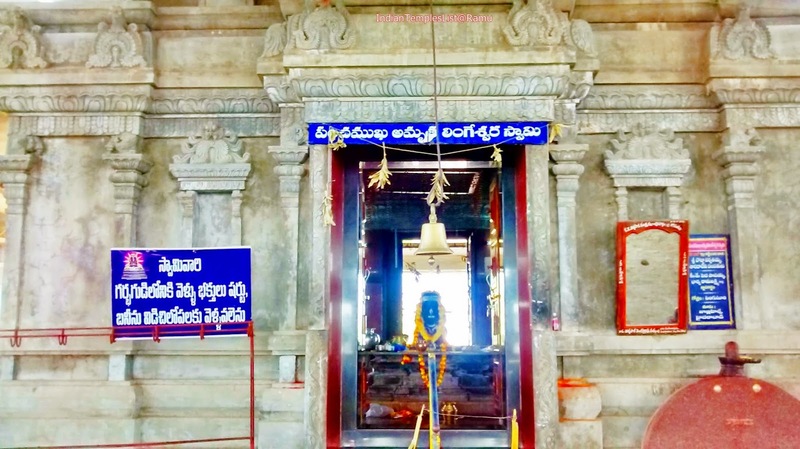 Muktyala temple is at a distance of around 9.6 km from Jaggayyapeta in Andhra Pradesh, 89.2 km from Vijayawada and around 217 km from Hyderabad city in Telangana. 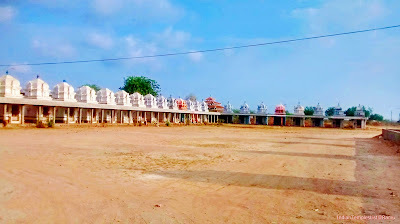 Muktyala Kotilingala temple is under huge development and new construction works near the temple are in rapid progress. Sri Panchamukha Amrutha Lingeswara Swamy is the main deity of this temple. Male Pilgrims need to take off their Shirt and Banian while entering the Garbha Gudi. 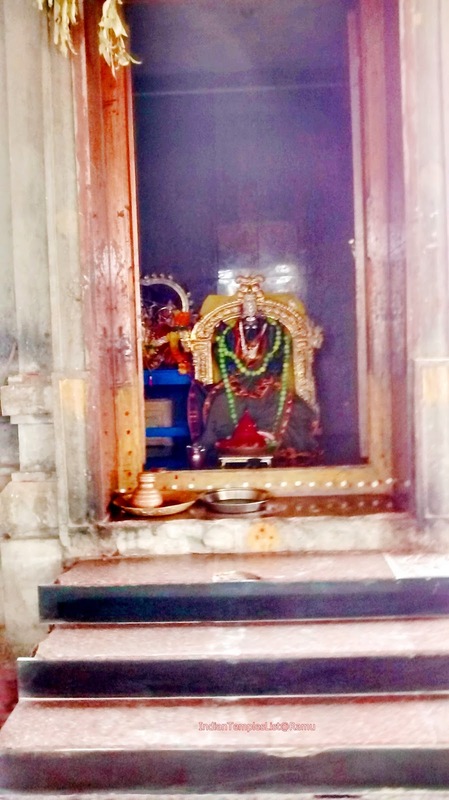 Annadana prasadam is offered in the temple premises. 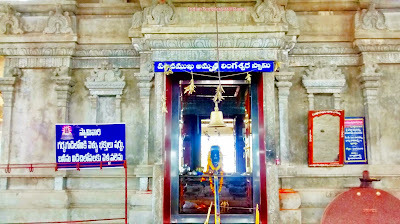 Other important temples and idols in Muktyala temple includes: Lord Shiva idol, Ammavari Temple and Sri Venkateswara Swamy Temple. 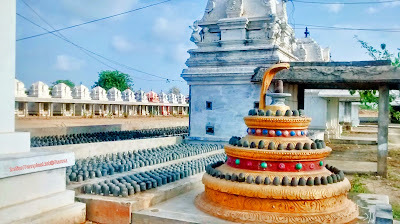 Speciality of this temple is that all devotees are permitted to do Siva Linga Prathista [installation] for a nominal fee. 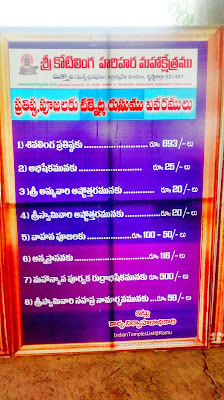 All Prathista items are included in the fee. 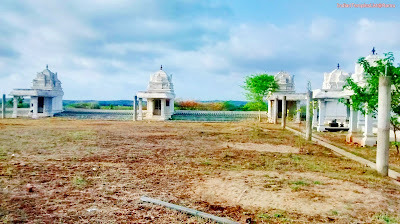 Don't forget to have a holy dip at Krishna River which is at a distance of roughly 2 km from Kotilingala templeand allocate some time to visit the famous Mukteswara Swamy Temple. There is also an ancient temple near the river and the main attraction of it is having two Shiva Lingas and two Nandi'sin-frontof the temple. 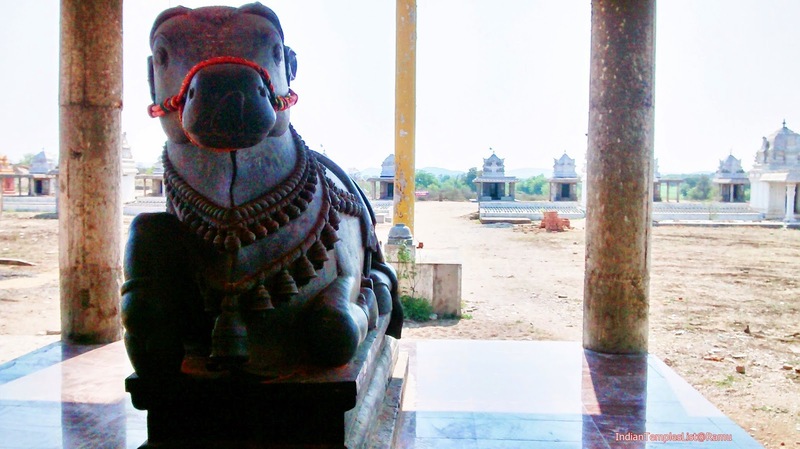 You have to climb down 30 or more steps to reach this historic temple. 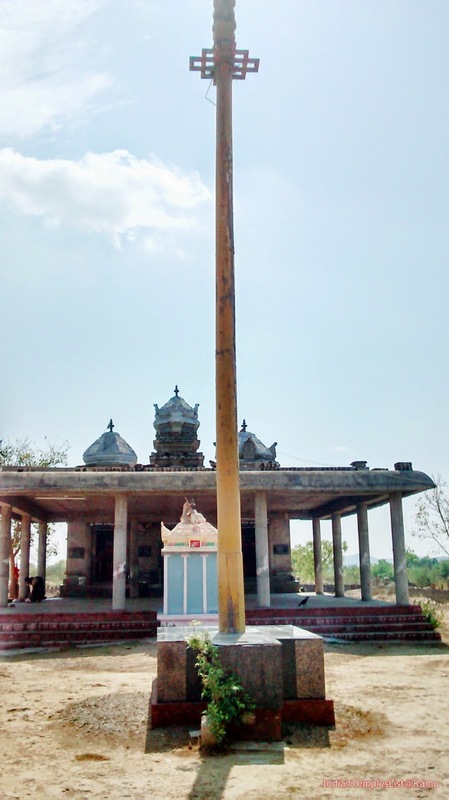 The nearest domestic airport to reach Muktyala Kotilingala temple is at Gannavaram [Vijayawada – 85 km]. Hyderabad which is at a distance of 198 km is the nearest international airport. 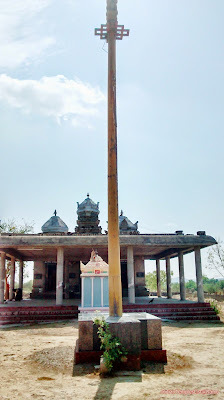 The nearest town Jaggayyapeta is well-connected by APSRTC to all nearby cities in Andhra Pradesh and Telangana. 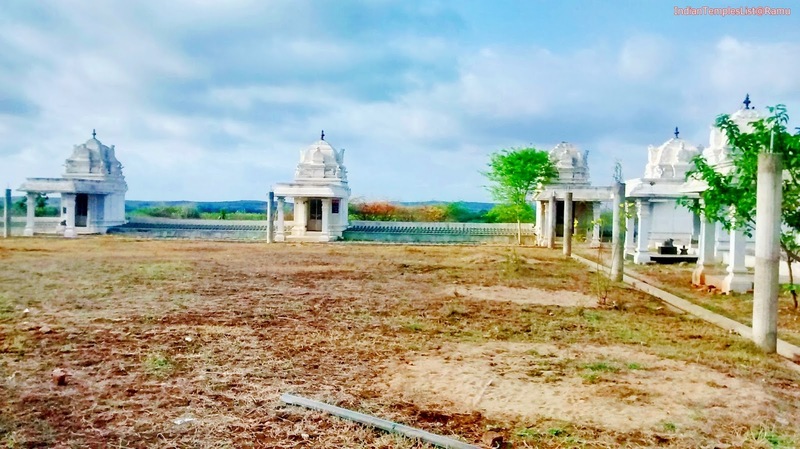 The town is just 3 km away from Pune-Machilipatnam NH-9 highway. 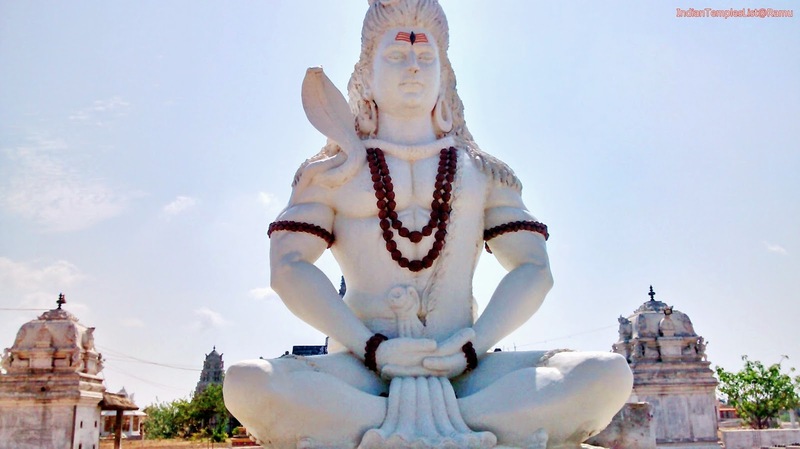 Vijayawada is the nearest railway station at a distance of around 79.2 km from Jaggayyapeta and 89.2 km from Muktyala. Note: The Amount for Sivalinga Prathishta will vary from time to time. 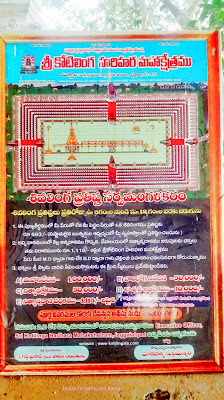 Watch this small video on Muktyala Temple and share this temple information with your friends and relatives. Note: Contact numbers may change over time. 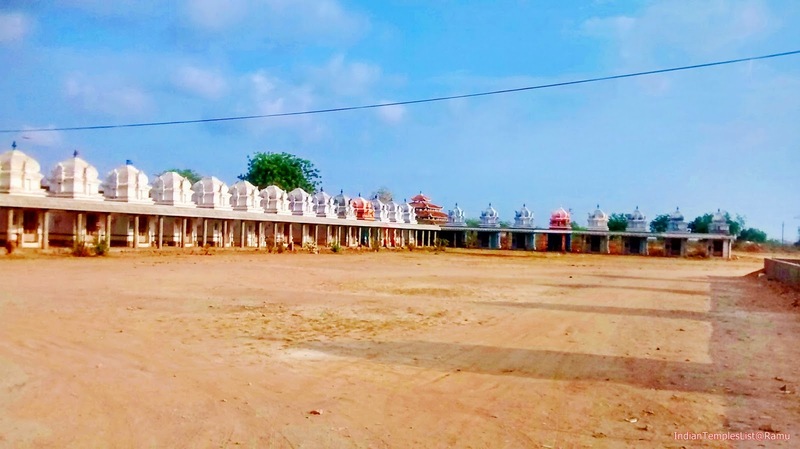 Please share your thoughts and opinion on Muktyala Kotilingala temple in the comments section. 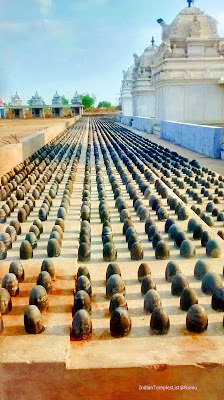 Visit the temple, take token for Siva Linga Prathista and the poojari there will guide you with the installation procedure. Go early in the morning and do the Prathista. 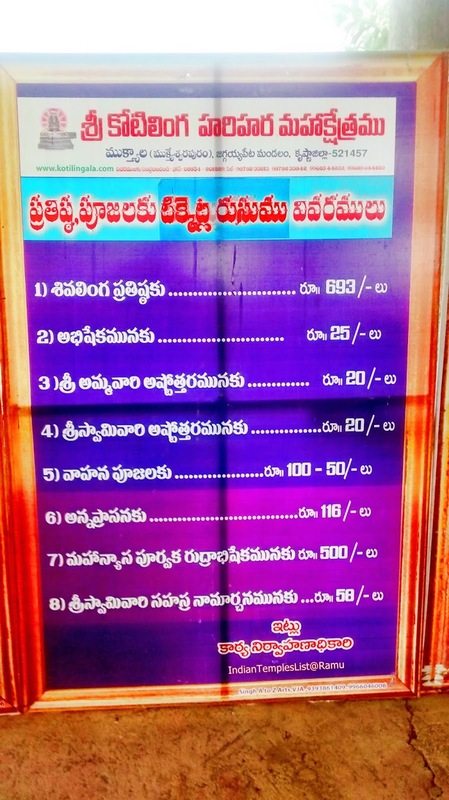 When can we do sivilinga prathista?Is there specific days for that or anyday is fine? Any day is fine for Sivalinga Prathista. 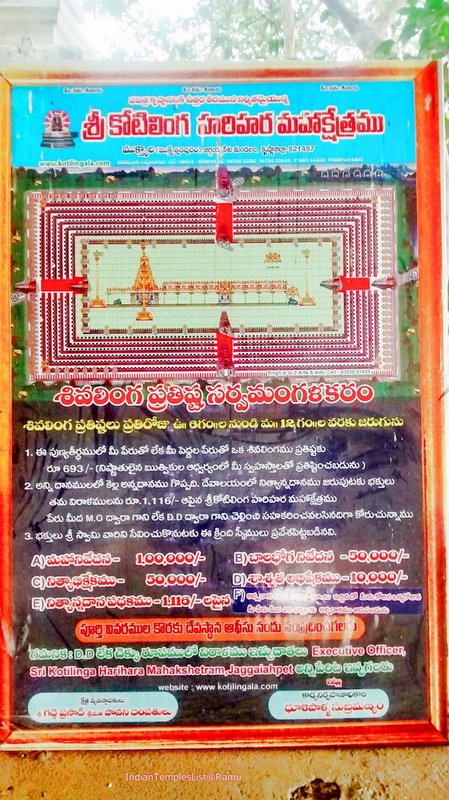 Contact the temple authority for more details. I am resident of Vijayawada town. I want to do sivalinga pratishta. Please give details and advice. Do we have online payment services for Sivalinga pratishta, If yes please share. You need to check with the temple authority. Ac no..62113121267 Sri kotilinga hari hara Maha kshetram .....ifsc SBIN0020170 is the ac no for online payments .RS.1116 is the amount.once pd share the pymt details along with the names etc for the puja to be performed. Thanks for this information which will be useful to all visitors. But users need to confirm the details before making any payments as those details will change often.